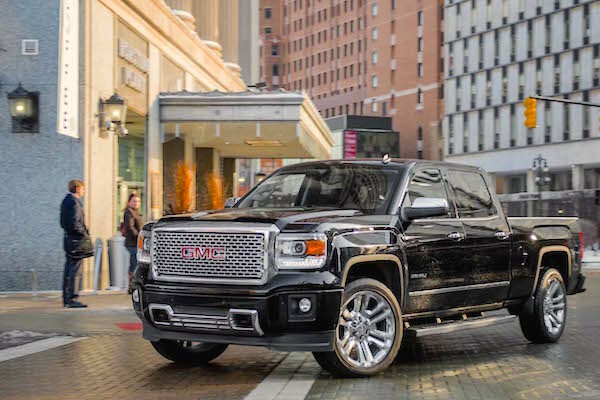 The GMC Sierra jumps 17% to land in 4th place overall in Canada. The Canadian new light vehicle market shows no sign of slowing down, up a further 3% on a record 2014 result to 933.439 registrations, even lodging an all-time monthly record score of 197.937 sales in May. As opposed to its neighbour the United States, Canada prefers FCA Fiat Chrysler Automobiles, the most popular manufacturer in the country once again thanks to sales up 1% to 148.132 units and 15.3% market share, distancing Ford Motor at 14.4% (-6%) and General Motors at 13.6% (+7%). Toyota Motor overtakes Hyundai-Kia for 4th place overall with sales up 4% to 104.977 vs. 103.208 and -4% for the Korean group. Nissan Motor improves by 12%, Volkswagen Group is up 21%, Daimler AG up 15% and BMW Group up 17%. 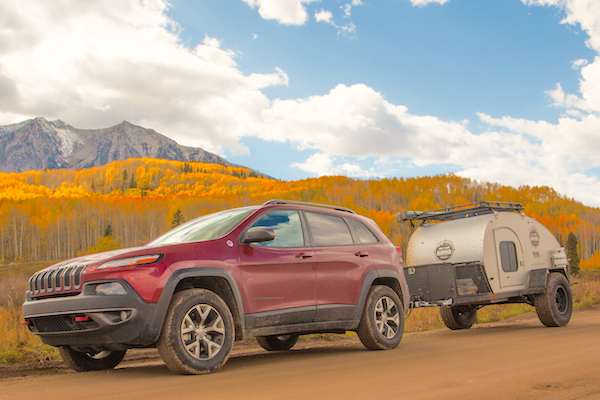 The Cherokee is now Jeep’s best-seller in Canada. Brand-wise, Ford leads again by far despite sales down 7% to 130.801 (14% share) above Toyota, Chevrolet (both at +3%), Honda (-2%), Hyundai (-4%) and Nissan (+13%). Further down, GMC (+18%), Jeep (+14%) and Volkswagen (+21%) shine with Audi (+20%), Lexus, Lincoln (+22%), Mini (+46%) and Porsche (+32%) also delivering spectacular year-on-year gains. The Ford F-Series unsurprisingly remains the best-selling vehicle in Canada and has been so for a decade now. If it was under threat from the Ram Pickup in both May and June with less than 1.000 units separating the two nameplates each time, this doesn’t translate yet in the H1 data: the F-Series, although down 5%, still has a comfortable advandage over the Ram (+10%) at 56.318 sales vs. 47.010. 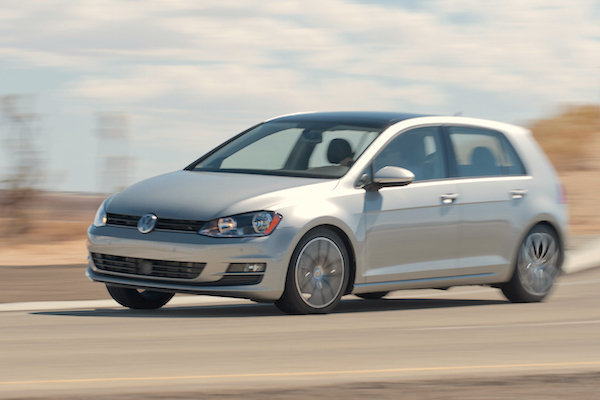 Canadian VW Golf sales are up 4-fold on a year ago. The Honda Civic is still the most popular passenger car in the country despite sales down 4% to 29.589 over the period, while the GMC Sierra leaps 17% and a spectacular 4 spots on a year ago to land in 4th place overall, followed by the Toyota Corolla and Ford Escape. Notice also the Chevrolet Silverado up 14% to #8, the Toyota RAV4 up 26% to #10, Nissan Rogue up 22% to #14 and cracking the monthly Top 10 for the first time in June, the Jeep Cherokee up 31% to #17 and now the brand’s best-seller in Canada and the VW Golf up 4-fold and 68 ranks on a year ago thanks to the new generation, now ranking just outside the Top 20. Full H1 2015 Top 15 groups, Top 33 brands and Top 268 All-models vs. Full H1 2014 figures below.